Katie Lauren Photography is a “Lifestyle & Wedding” photographer based out of Maple Ridge, BC. Katie has been behind the lens as a professional photographer since 2012. Her work has been published in “Elegant Wedding” magazine. 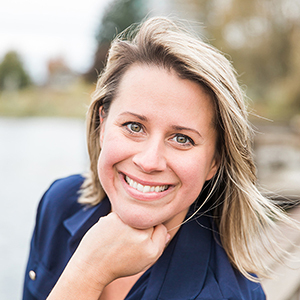 Her background includes several courses with Vancouver Photo Workshops and she is currently studying with the International Academy of Wedding Photographers, to gain certification. Katie is personable and fun. Clients always say how much they’ve enjoyed their photo session. She has that special knack of making her subjects relax and enjoy, and it is evident in their photos. When you combine the love of photography with an equal love for people, you are guaranteed to have an amazing result.